Just to let you know Alesa’s Concert is on soon. So if you are anywhere in the vicinity this is going to be something special. 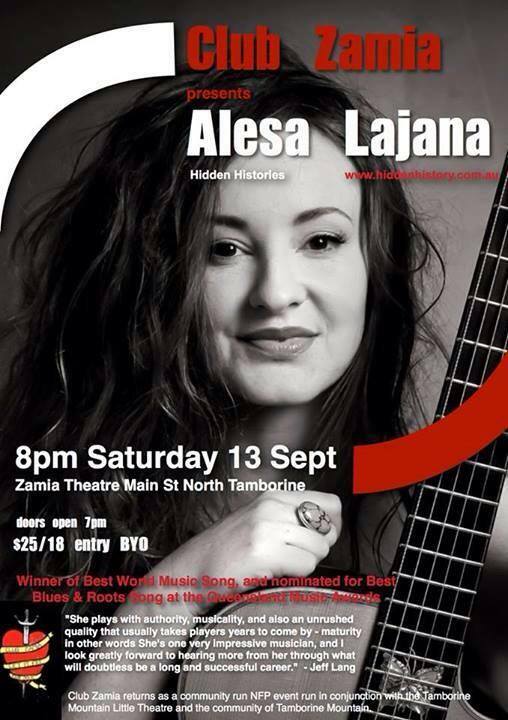 Alesa is one of those artists that I respect for her approach to music, storytelling with song, artistry and life. Hidden Histories is going to be a landmark achievement, so happy to have met her on this special journey.